Beloit is known for many things – dining, shopping and recreation, to name a few. Beloit also is a city to turn to when it comes to the best in healthcare. In 2010, those qualities were further enhanced when Beloit Memorial Hospital and Beloit Clinic merged to form Beloit Health System. Beloit Health System includes a 350,000-square foot hospital that sits on the east side of Beloit next to the main clinic. 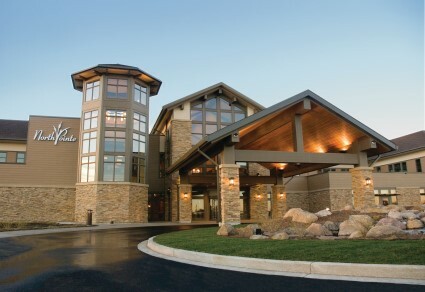 The system has 12 locations including seven outreach clinics: Beloit Hospital; Beloit Clinic; NorthPointe Health and Wellness Campus – Roscoe, IL; Occupational Health, Sports, and Family Medicine; the Beloit/UW Cancer Center; Riverside Terrace and NorthPointe Terrace assisted living centers; outreach clinics in Clinton, Darien, Janesville; and the West Side Clinic in Beloit that offer comprehensive care that includes pediatric care, women’s health and adult medicine. 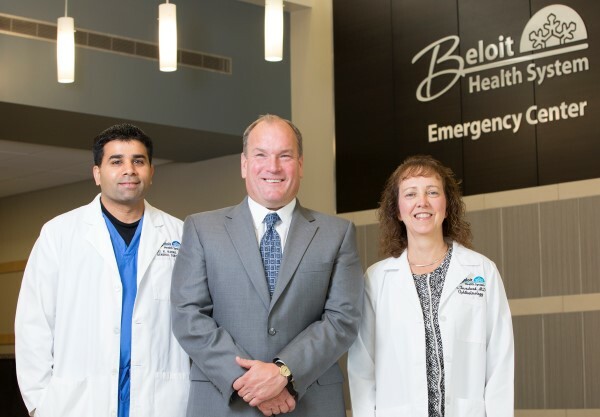 Beloit Health System is the first system in the state to affiliate with the University of Wisconsin Hospital and Clinics, first in the country to offer a mobile nurse service for businesses, and first in the nation to implement a bar coding system for patient safety. Beloit Health System is fully accredited by The Joint Commission, the leading accrediting body in healthcare. In 2007, the hospital opened a $35 million new comprehensive health and wellness campus in Roscoe, called NorthPointe, which includes: immediate care, physician clinic, medical based wellness center, spa services and an assisted living center, NorthPointe Terrace. “Roscoe, Rockton, and South Beloit is one of highest population growth areas in Illinois,” says McKevett. “NorthPointe provides outstanding comprehensive care right in their community which is more convenient for patients than leaving the area for care.” In 2015, NorthPointe was voted Business of the Year by Roscoe Chamber of Commerce. Dr. Neel Karne joined Beloit Health System in 2013, after completing his residency in Syracuse, New York. The surgeon considered opportunities in Texas, New York, and Missouri, before choosing to come to Beloit, where he can perform everything from general to oncology surgery.